Annual Turnover2014-15 Rs. 100 - 500 Crore Approx. 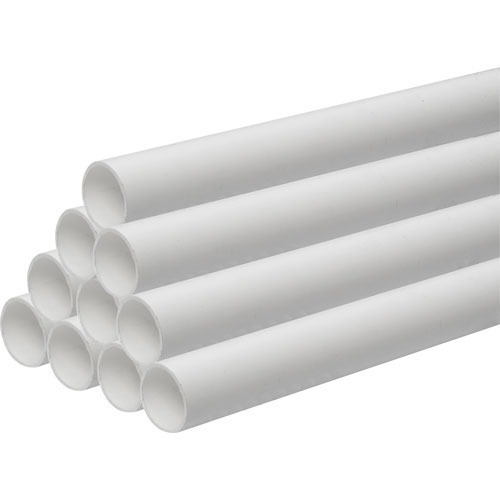 We are one of the recognized manufacturer and supplier offering PVC Pipes ,HDPE Pipes,GI Pipes, PVC Fittings & storage tanks. Our range is manufactured in accordance with BIS to make the range standardized and trustworthy in the domestic market. We are a well known manufacturer and supplier engaged in offering a wide range of PVC Pipes, Pipes & Fittings, Water containers & storage tanks. These are manufactured using advanced machinery under the supervision of experts engineers. Our range of pipes, pumps and fittings includes Pipes Fittings and Storage Tanks category.